We are so excited for school this fall! 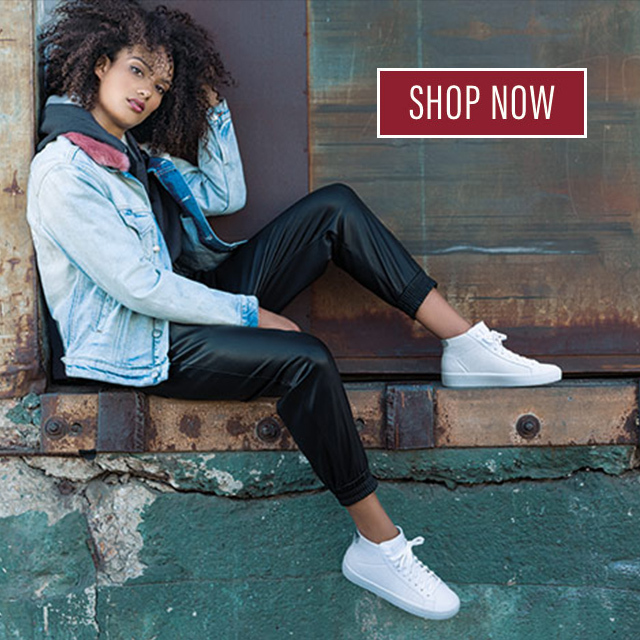 We raided the Skechers vault for the hottest new kids’ looks, and found tons of color, lights and bling perfect for making a big entrance this season. Check out a few of our top picks! 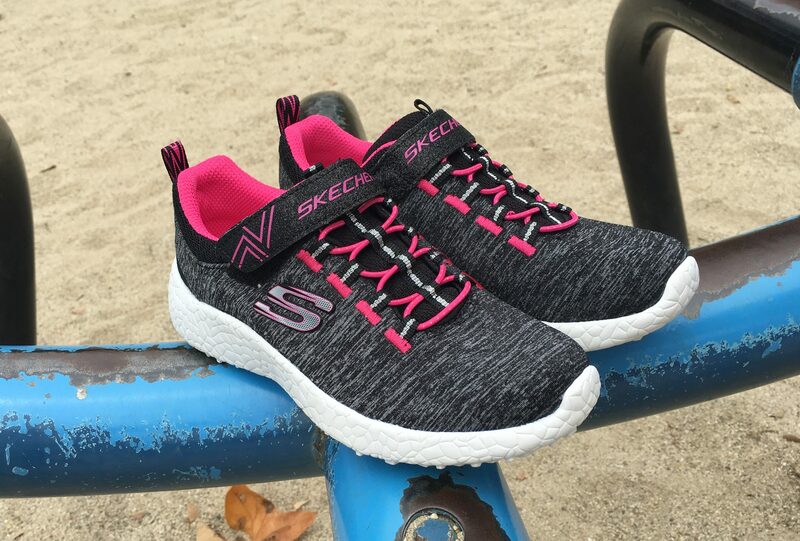 We are really loving Skechers’ heathered jersey knit: not only is the look totally on-trend, the comfort is unbelievable… they’re so soft on your feet! This Burst – Equinox sneaker is no exception: from the upper to the air-cooled memory foam. The pink color pops give these versatile soles a fun burst of color, and the single strap and slip-on bungee lacing makes it easy for kids to jump in. 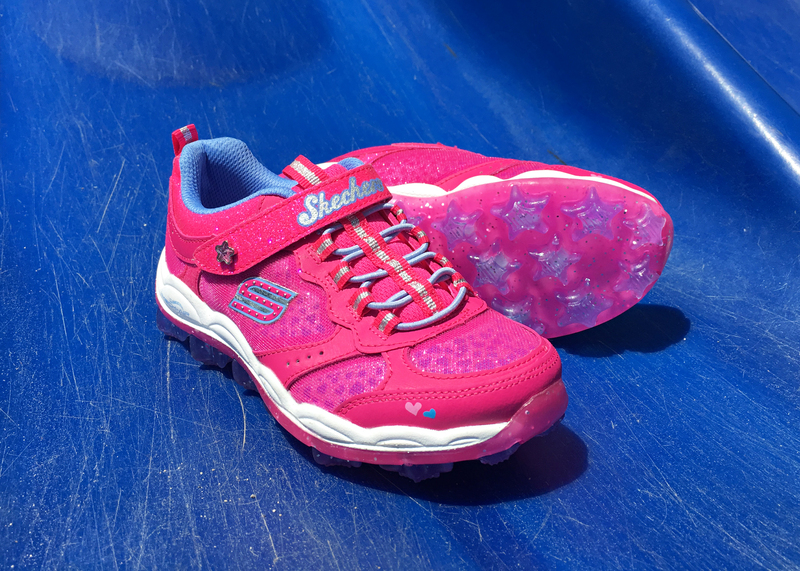 These brilliantly pink Skech-Air – Stardust soles are perfect for little ones who love to stand out… not only are they super-easy to throw on (thank you, stretch bungee!) but their comfy air pillow outsoles are totally unique… take a peek! They’re made of glittery purple stars – oh-so adorable, and perfect for running on (or showing off to friends). Metallics and quilted looks are huge this season, so what could be better than pairing the two together? 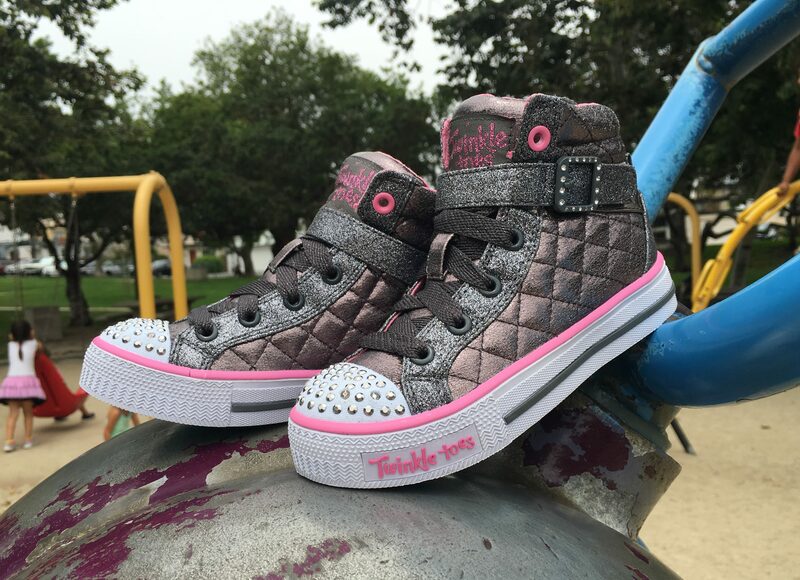 Twinkle Toes heard the call: enter the Shuffles – Sweetheart Sole, so cool in quilted metallic canvas. The bejeweled buckles, rhinestone toe caps and flashing lights make these sneaks totally glam for BTS. Here’s a great limited edition style for fall: Twinkle Toes: Shuffles – Twirly Toes is a classic white sneak that’s totally glam and unique, thanks to the flashes of color and bling. 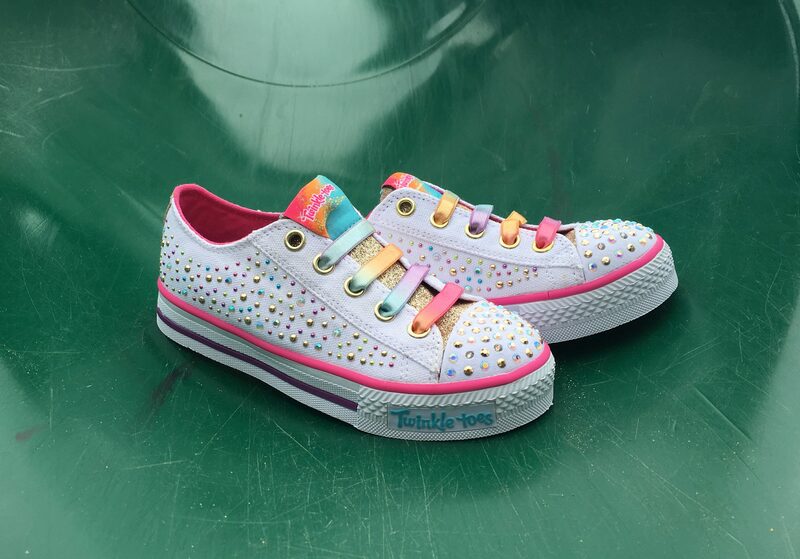 It’s dressed up with glittery gold, ombre rainbow stretch laces, sequins and rhinestone gems. And it even lights up! LOVE. Want to see the latest in boys’ styles? Come back on Thursday and check out Part Two of our top back-to-school trends series!